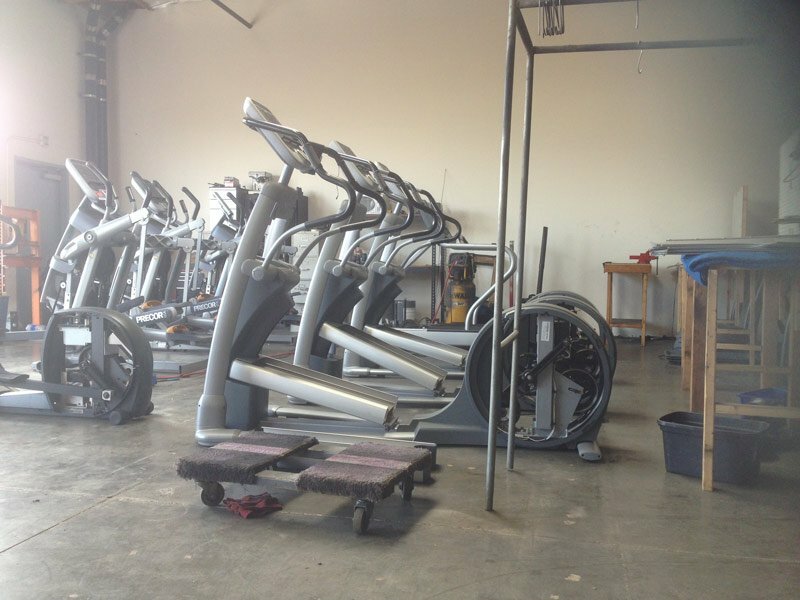 Gym Pros began in 2003 selling high quality fitness equipment at wholesale pricing in Southern California. 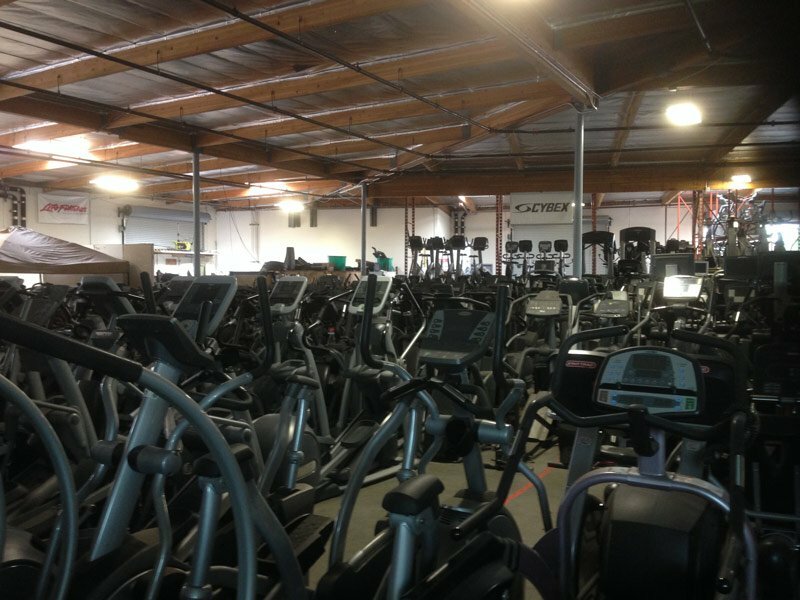 Over the last decade we have expanded our focus and our success story thanks to our many customers and now supply fitness equipment Nation and Worldwide. We offer only the highest quality fitness equipment, offering our services to All avenues be it a Health Club, Personal Training Studio, Hotel, Corporate Office, Hospital, College or School or just an individual looking to get a great quality piece of equipment for their home. We welcome you and look forward in offering you great advice and the upmost in product quality based on the huge Inventory selection that we provide. We have several Fitness Experts on staff and are always happy to give out free advice if you’re wondering what sort of equipment you should choose for your budget with no pressure selling whatsoever. So please don’t hesitate to give us a call. 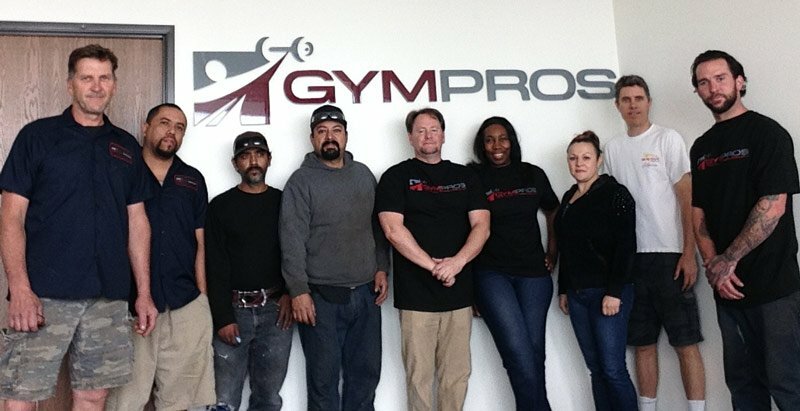 Gym Pros is dedicated to your absolute satisfaction and has over 80 Years of combined Sales and Service experience in the fitness and Exercise Equipment supply business. We are a fully fledged and established refurbishing company (not a broker like most ).We take pride by been backed up with the highest standard ranking award that the Better Business Bureau offers, awarding us with a solid A rating for exceptional customer service Year after Year. By choosing Gym Pros you literally cut out the middle man and allow us to take the full responsibility of filling and completing your order without the hassle . We are an in-house start to finish operation giving customer assurance that we have control over every order that’s placed. Our Refurbished products are maintained all under one roof , tested and examined to detail by our Certified Trained Technicians for that particular brand of choice. We thank you for your visit and look forward to servicing you in the very near future. Give us a call or contact us via email.